Hi!! 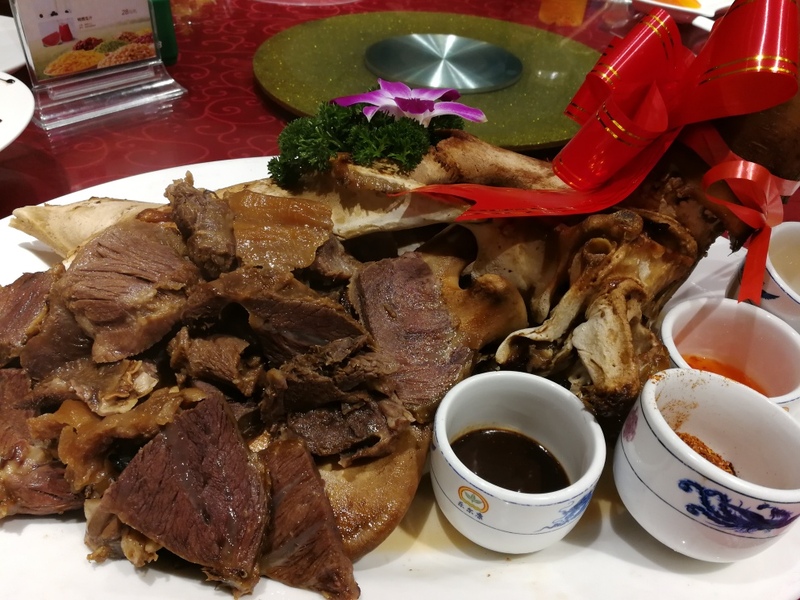 I’m back with the second part of my segment on WuXi- the FOOD!!!!! Food was definitely not the focus of this trip, but foodies manage to snag delicious eats everywhere. Technically, “WuXi cuisine” doesn’t exist. 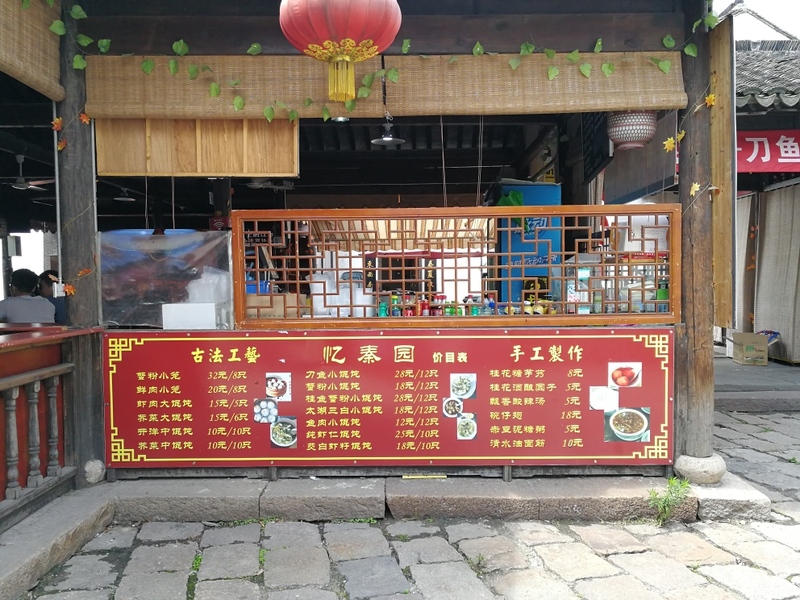 It’s actually just a regional variation of Jiangsu cuisine. Thus, WuXi food is sweet, vinegary and delicate. 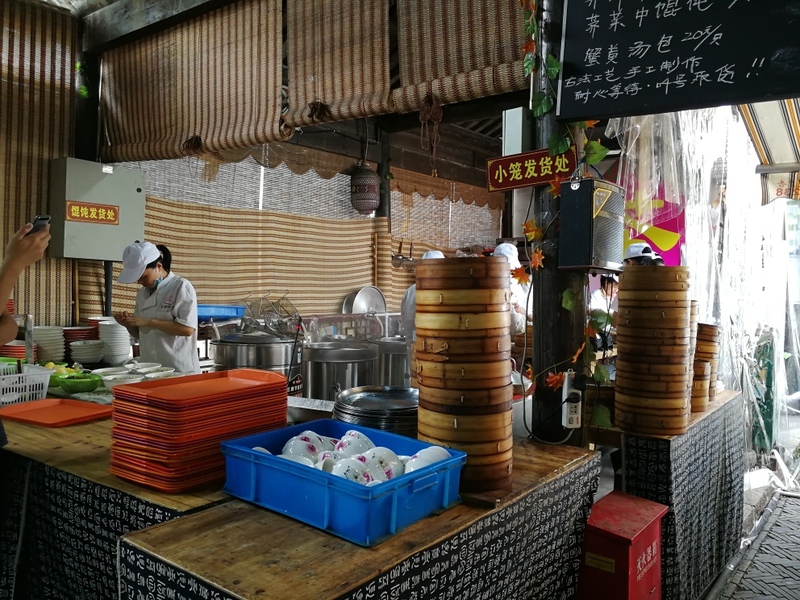 There are, however, some distinguishing features and outstanding dishes unique to the WuXi area. Let’s explore! Our hosts, two of my mom’s former classmates, hadn’t seen her in over 20 years. Obviously, everyone was overjoyed to see each other. No way they were going to let us leave without trying local delicacies. 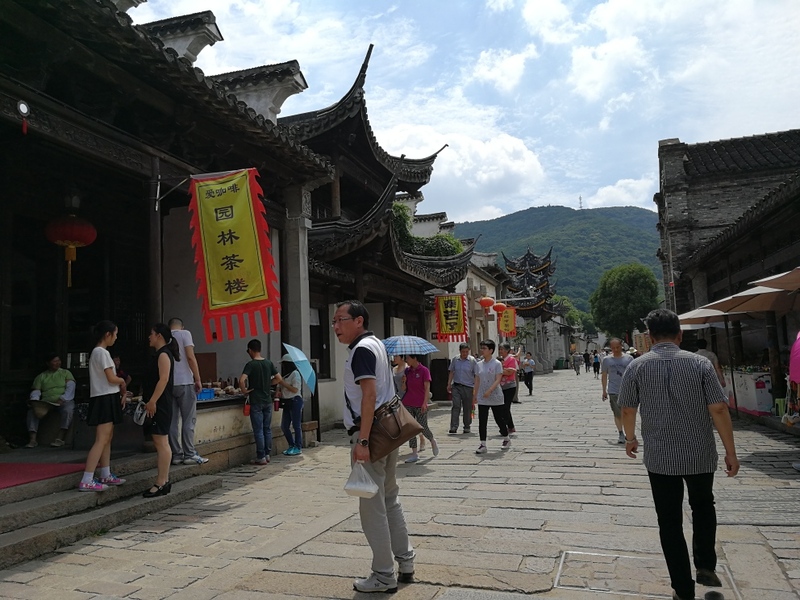 So, the night we arrived, they invited us to 火爆. 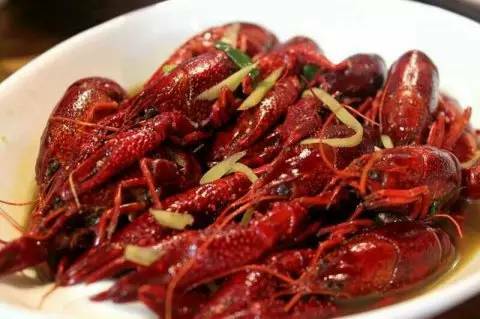 火爆 is famous for it’s local dishes, but it’s more famous for something else: Crayfish. None disappointed. They were perfectly fresh and AMAZINGLY flavourful. Even my brother and his friends, who usually avoid seafood, cleaned out at least a plate each. 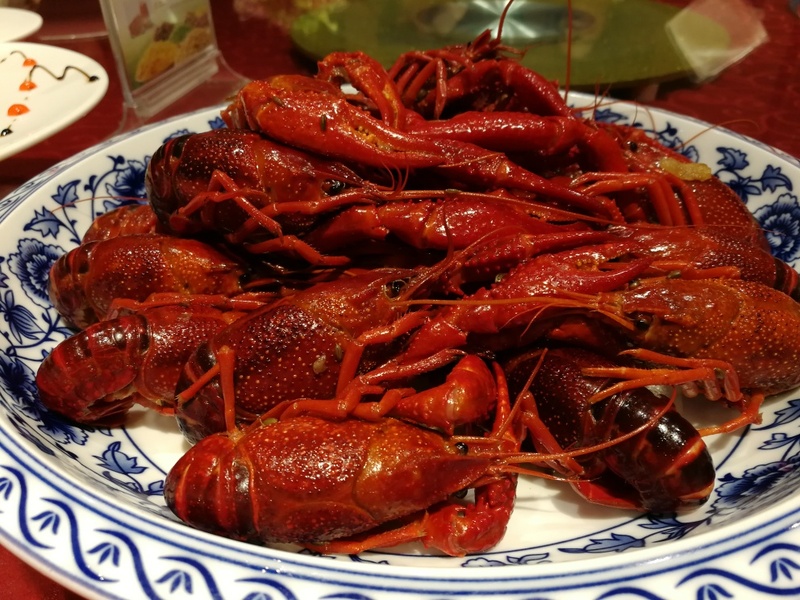 Personally, I liked the ice shocked- crayfish boiled in rice wine and spices then chilled- the best since it brought out the natural flavour instead of coating it in heavy sauce. 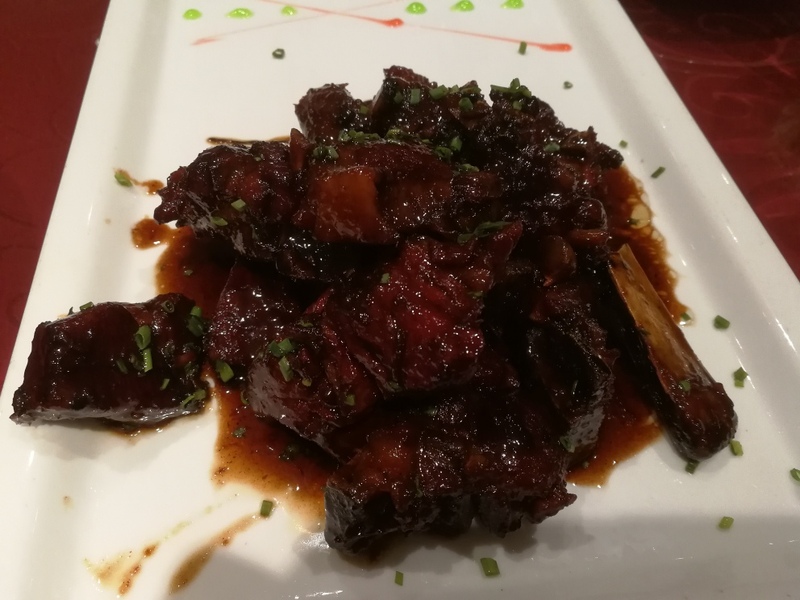 WuXi special sauce ribs- This is WuXi’s signature dish. Basically the ribs are braised with sugar and spices until they are stupidly tender and covered in an incredibly sweet and rich sauce that. My mom, the boys and her classmates loved it but my dad and I found them too sweet. Cow cheek meat- The ribs were too sweet for me, but this dish was just my style. I have a love for the stranger parts of animals. Even if you don’t share my love, ORDER THIS! The meat is perfectly tender and flavorful. Even the tendon (there was plenty of it) was nearly at a melt- in- your- mouth level. 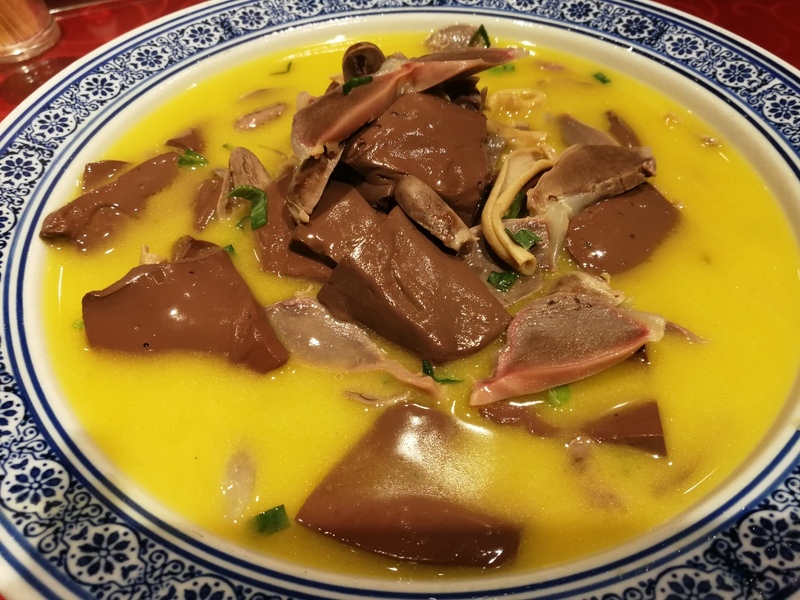 Duck Blood and Offal with vermicelli in thick broth- I realize blood and offal aren’t on most people’s favorite foods list, but trust me, this dish is worth it. The star of this dish is actually neither the blood nor the offal nor the vermicelli; it’s the incredibly rich broth. That stuff will make ANYTHING taste good. 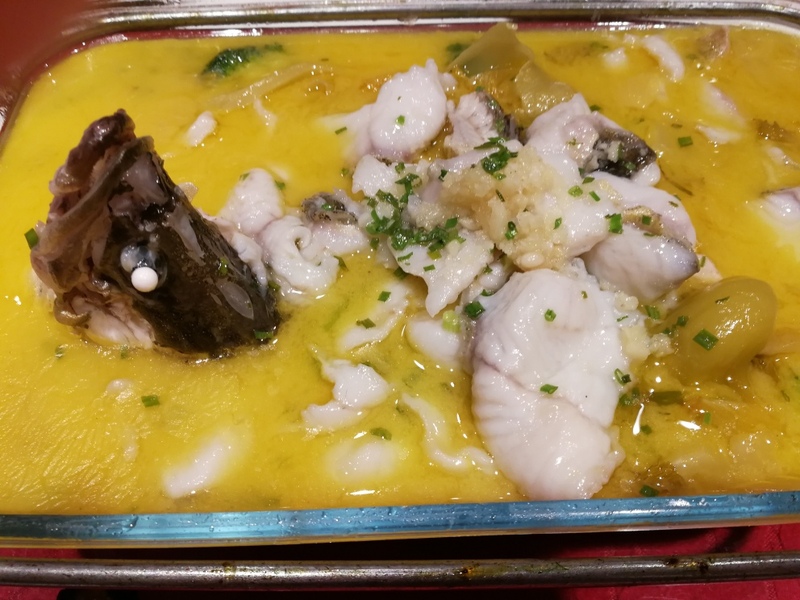 Fish with sour pickles- This is another seemingly ubiquitous dish that the restaurant took to new levels. The fish, which was alive until the chef decided to cook it, is braised in pretty much the same broth that made the duck dish sooooo good. The meat was velvety and tender yet pleasantly springy. There was an abundance of flaky pastries of every which flavor and size. 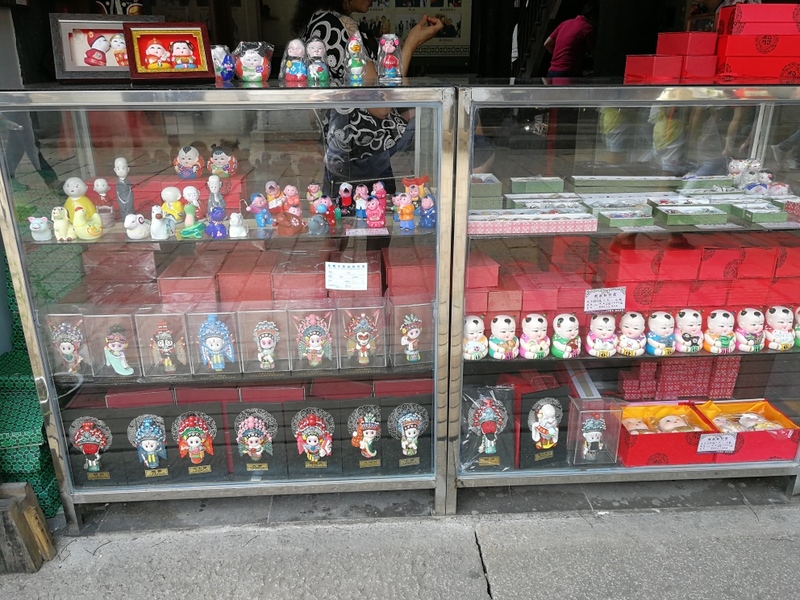 I personally don’t like them, but they are one of WuXi’s specialties. They’re definitely worth trying, even if it’s only a bite. 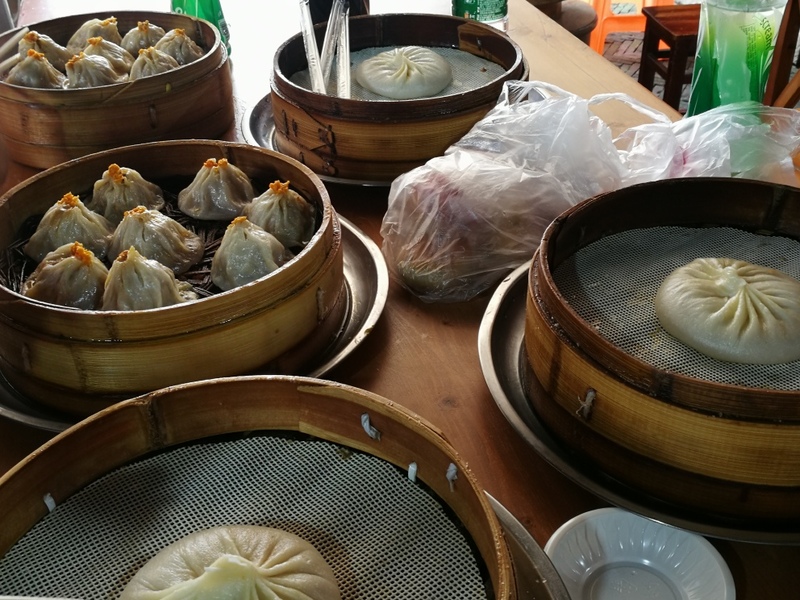 We ordered the generic pork and crab roe dumplings as well as one of the Giants (a bigger version of the generic with 5x the soup). Words cannot describe the amazingness of the dumplings. each one is made to order and the skin was sooo thin and delicate. The soup level was also off the chart and not too salty. Come HERE!!!! even if it takes a while to find. So that’s it for this quick trip. See you guys soon!